I get a lot of emails and questions asking about the best affiliate schemes to sign up for, and how to make money from them. Today I am focusing on one of my favorites and show how you could pay for Christmas with sales from Blurb. So why do I recommend Blurb and what do they do? and the list really is endless. Only limited by your imagination. Why is a photo book such a great idea to promote at this time of year? Everyone loves their family, and loves photos of their family. Christmas is coming and it’s the perfect time to year to promote this kind of product. 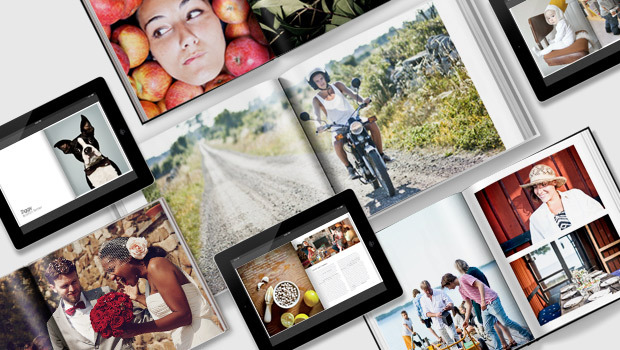 Digital photos are great of course, but there is nothing more special than holding a personalised book in your hands with all of your favorite photos from the last year. Either made for yourself or made for a gift. THE BIGGIE – Blurb give all new affiliates a voucher for $33.95 so they can go to the site and design and order their own photo book for free! Why is point 6 the BIGGIE reason for signing up with Blurb? Well, if you read my post about how to earn with affiliate sales – a case study, you will see that I recommend that buying the product yourself and personally reviewing and recommending it in a blog post is the number one best way to be successful and earn good money from affiliate sales. 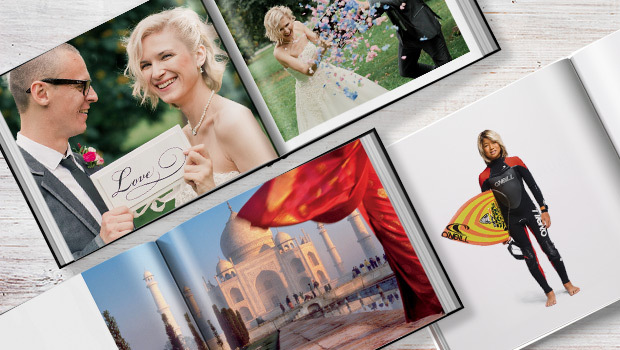 And with Blurb giving you this photo book for free – you have nothing to lose and lots of possible commission to gain. Signing up NOW to the Blurb affiliate program will give you the opportunity to design and order your photo book and then time to review it and show your beautiful book on your site, just in perfect time for the holiday season coming up. Give your readers some great ideas for why they should design one of these books and who they would be perfect for. Then sit back, admire your free book, and count the orders and commission. With the average order size of $90, each sale would earn you $13.50. Even if you decide for whatever reason not to recommend Blurb on your site to try to earn a little extra money for Christmas – you still got a free photo book out of the deal just for applying to their program! Sign up with Blurb as an affiliate here. I’ll come back tomorrow and click your link to sign up! Thanks! Sounds like a great idea. I have been wanting one of these photo books for quite sometime. I’m going to have to look into this one more. Thanks for the tip! Have a great day! It’s a great opportunity just to get the book for free for yourself, even if you never decide to go on and promote the affiliate offer on your site! There;s not much in life which is free these days! Hi Deby ! Thank you cause i just signed up and it really sounds interesting! I learned a lot from you ,such as how to set up mailchimp etc ! Thanks for that bytheway!.. I’m clicking right as soon as I finish this comment!! Thanks so much for sharing on All My Bloggy Friends! This is really neat, and I think it’s a great idea, especially this time of year! I’d love to make a great affiliate connection, but a free book regardless?? WIn win!! Thanks, I didn’t know about this one! Some offers really are a good deal whichever way you look at it! Thanks for a great idea to help save for the always overpriced Christmas! I will definitely check it out. I wish they’d had the $33 voucher when I signed up as an affiliate. That’s a great deal! Thanks for sharing. I am going to try it for my first affiliate link. Good luck with it Kathryn. 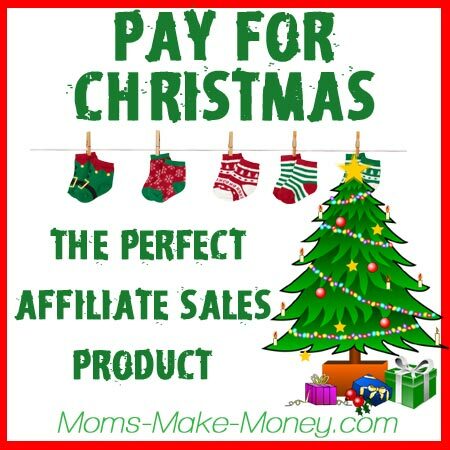 It’s a great product and its the perfect time of year to promote it, so I hope you will get some good sales. Hi Lily, no I’ve never used those options for make a page or video. I usually use simple text links and an occasional banner. I feel a text link doesn’t appear to add more advertising to the site in the same way it would if I added banners or product pages. Although I do have an Amazon store on my sewing site – but i gets NO sales. I should consider closing it really and promoting my ‘for sale’ patterns instead. It’s a great idea to promote sales on your site because, yes, no product to buy yourself and you are doing your readers a favor by saving them money too. Linking out to free content might also be a good idea – use your deep link to link to a page without any products – such as a make up tips or tutorials page. The affiliate link still counts. I do think makeup is challenging to sell online. Your readers can easily go to the dept store to buy it and would probably prefer to do so anyway because they get to see the product before choosing. The fact that you are making some success with make up and beauty products is very positive. I signed up for Blurb. I read your blog frequently. I love all the blogging tips. I followed you on Facebook, Twitter, Instagram and Google Plus. I was already following on Pinterest. That’s very nice of you to leave a message and tell me you find the site interesting. I’m glad it is helpful. I’ve been browsing your site too. Your weight loss is inspirational – I could certainly do with losing a few pounds myself so I’ll be reading all of your tips later today. This is great! I use to use Snapfish. But I may have to check them out. Thanks for telling me about them! I will have to feature them for Christmas. 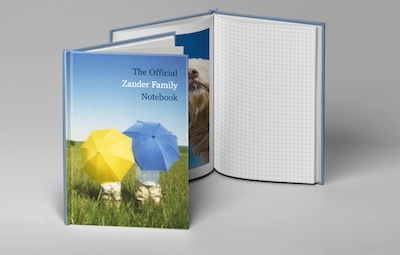 Such a great idea -everyone loves photobooks and we order a lot here around Christmas. Thanks for this great money-making tip! Thanks for the info on Blurb. Hopefully this will help to bring in some extra money! Hi Deby, thanks so much for sharing this great link at the Krafty Inspiration Thursday Party! I applied over the weekend and was just approved as an affiliate today. I can’t wait to get started. Have you tried writing an email to ask them? Sometime just reaching out and saying that you are really keen and want to participate in this promotion, or work with a certain vendor can help and show you are serious about being a member. Give them a try, there’s nothing to lose. Thanks to your recommandtaions I cam to ShareSalesI do not earn a lot (maybe yet 😉 ) but it is easy programme with a lot’s possibilities. Yes if you have some great content, such as recipes to share, craft ideas, beautiful photos, you can actually use Blurb to design your own book and have it for sale in their online store, so that people can go and order it. Its printed on demand and no doubt some bloggers probably do well with this. In this post however, I was suggesting using Blurb in the more traditional way that your readers would use it. 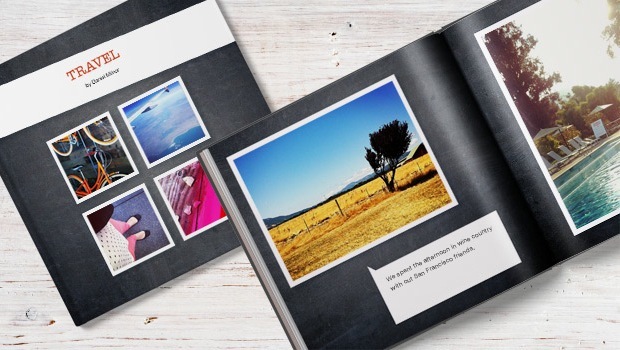 To make a photo book of their year, their family or a special occasion and earn affiliate commission by sending them to the site. But that’s another great idea for a follow up post – I’ll ask around and see if anyone has done it. The only thing at Blurb you have to pay for, as far as I can tell, is to have a book printed and sent to you. Joining, becoming an affiliate to sell their products, and designing a book for sale, those are all free.